FORT MYERS, Fla. 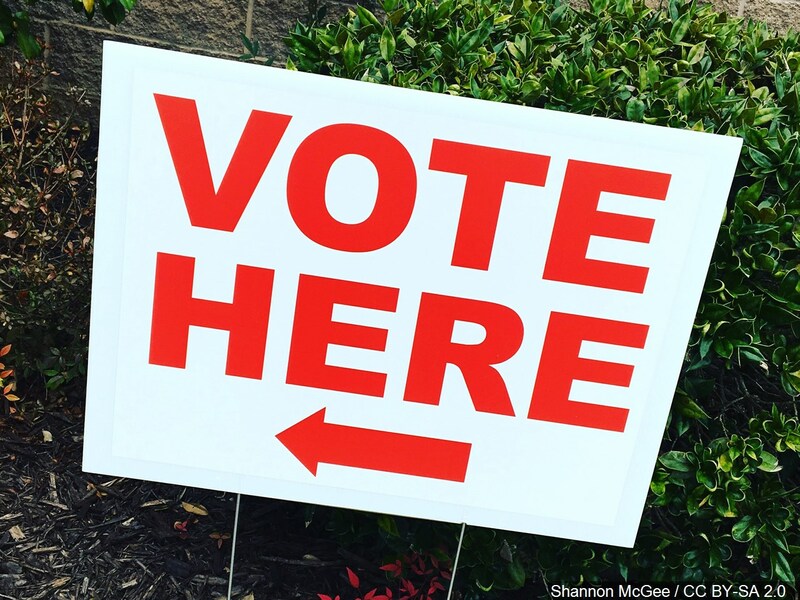 Early voting for the Oct. 3 primary election in Lee County begins Thursday. City commission seats and mayoral offices are up for grabs in Cape Coral and Fort Myers. Voters can cast their ballots early at the following six locations from 10 a.m. to 6 p.m. Thursday, Friday and Saturday. Click here to map those locations. Click here to find out which precinct to vote at on Oct. 3.